With the release of new generations of iPhone, many people would like to own a new iPhone. 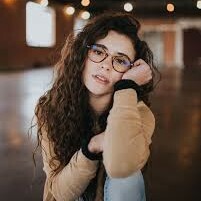 However, they have no idea on how to transfer iMessages from iPhone to iPhone, which makes them worried when they switch to the new-generation of iPhone. Most people need to use iMessages and other data in the old iPhone. Therefore, I will recommend you two ways to transfer iMessages to new iPhone in this post. 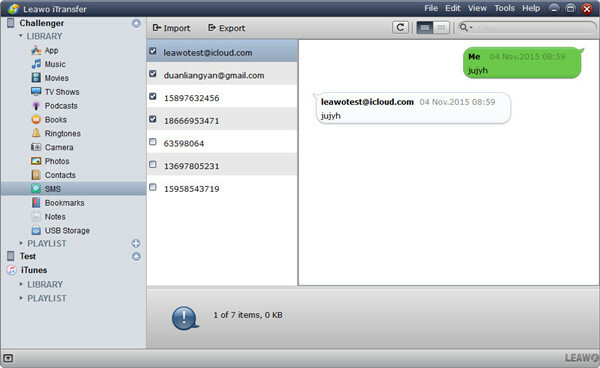 In the first part, I will suggest you to transfer iMessages from iPhone to iPhone with Leawo iTransfer. In the second part, I will illustrate you on how to transfer iMessages from iPhone to iPhone with Leawo iOS Data Recovery. These two ways will make you satisfied and instruct you on how to save iMessages from iPhone to iPhone clearly. I suggest you to use Leawo iTransfer to transfer iMessages to new iPhone, for this software is one of the best programs to solve this problem. It can be employed to transfer documents among all iOS devices, computers and iTunes, which allows users to transfer iMessages and other data to new iPhone easily and quickly. 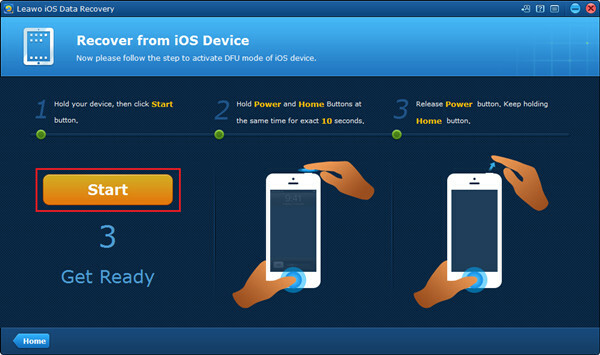 The following steps will instruct you on how to transfer iMessages from iPhone to iPhone with Leawo iTransfer. Open Leawo iTransfer and connect your old iPhone and the new one to computer with USB cable. 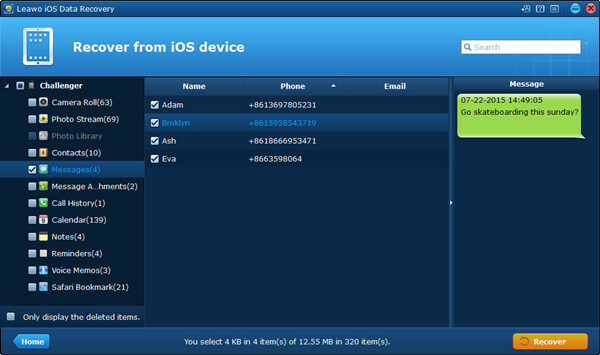 You will see the main interface of Leawo iTransfer. Then click name of your old iPhone and select “SMS” in the left side of the main interface under the “Library” menu. 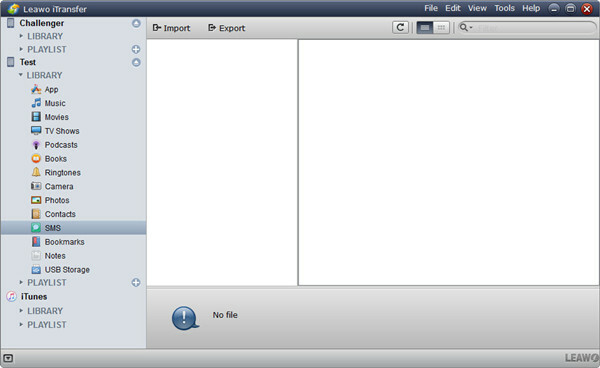 Choose the messages you’d like to transfer on the right side of the interface by clicking the empty square box. Next, tap “Export” at the top middle of the panel. 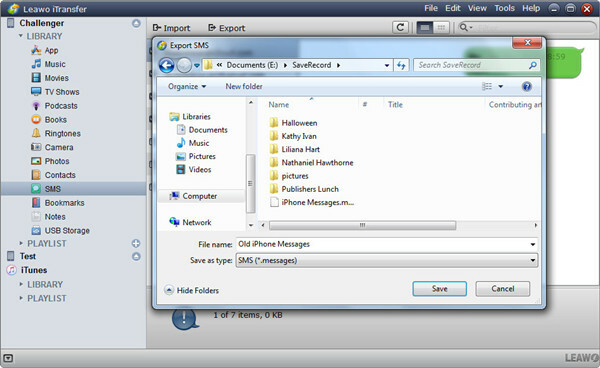 Select the output folder of your PC to save iMessages from iPhone. 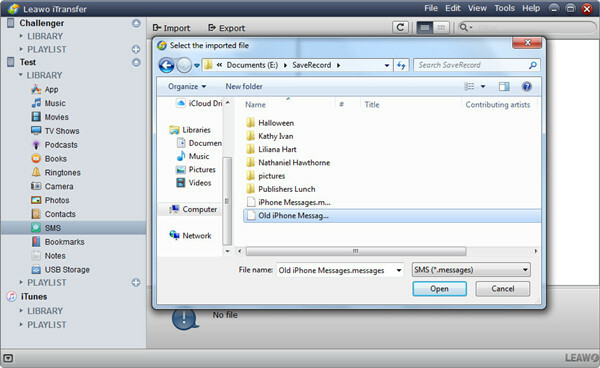 Then fill in “File name”, such as “iPhone Messages” and choose “SMS (*.messages)” from “Save as types”. Then, click “Save”. Tap the name of your new iPhone and select “SMS” in the left side of the main interface under the “Library” menu. This guidance has shown you how to save iMessages from iPhone to iPhone with Leawo iTransfer, and you can download and use this app free of charge. What a wonderful way to transfer iMessages to new iPhone! Note: There are several notes that you need to pay attention to when you use Leawo iTransfer to transfer iMessages to new iPhone. Before you transfer your iMessages to new iPhone, you’d better have a look at these limits displayed in the following panel, or the transfer process may fail. Leawo iOS Data Recovery is powerful, which allows you to recover 14 kinds of data from your iPhone easily, accurately and quickly. This software can be used to back up iPhone data conveniently. The following operating steps will show you how to transfer iMessages from iPhone with Leawo iOS Data Recovery. And there are two modes for you to choose in accordance with the type of your iPhone. All iOS devices, except iPhone 4 and iPod Touch 4, can apply Normal Mode to transfer iMessages to new iPhone. 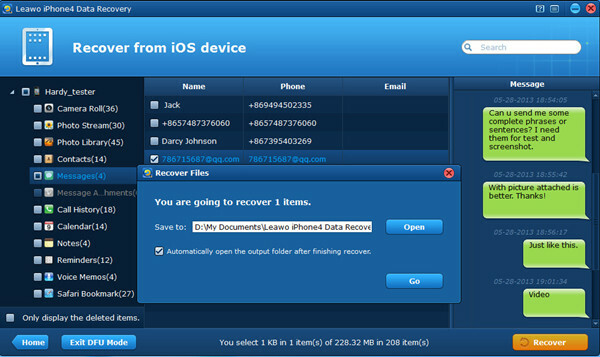 Connect your iPhone to a computer and open Leawo iOS Data Recovery, and then click the tab of “Recover from iOS Device”. Tap the green button “Start” to begin to scan the data of your iPhone. Wait until the scanning procedure is finished. After the analyzing process is over, click “Messages” under the menu of “Challenger”. Select all the iMessages and click “Recover” button at bottom right. 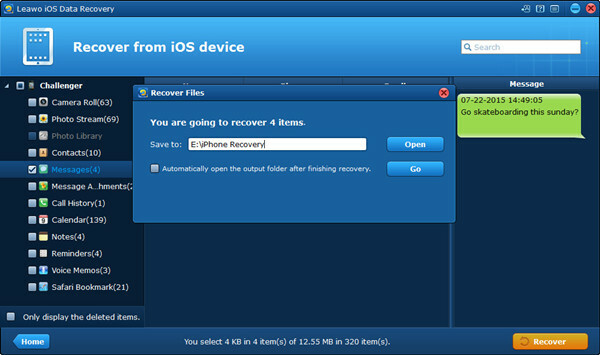 A “Recovery Files” dialog will pop up. Click “Open” to choose the output folder of your computer that you want to transfer iMessages to your new iPhone. You can tick “Automatically open the output folder after finishing recovery”. Finally, tap “Go” button to begin the data-recovery procedure, and you can transfer iMessages to your computer in this process. The iMessage will be saved in .csv and .html formats when they are transferred to computer. 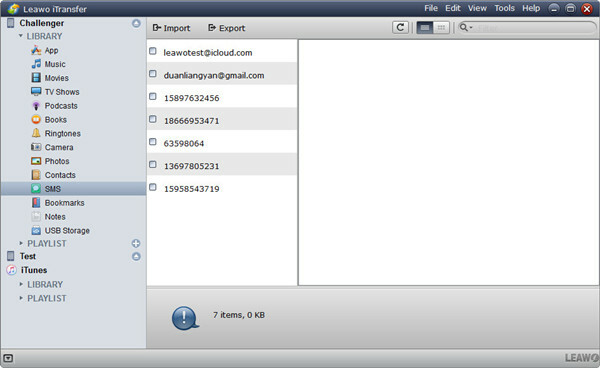 Finally, you need to use Leawo iTransfer to transfer iMessages to new iPhone. The detailed steps to use Leawo iTransfer have been introduced in part 1. Thus you can enjoy your new iPhone happily. I hope this method can assist you to solve the problem of “how to save imessages from iPhone”. 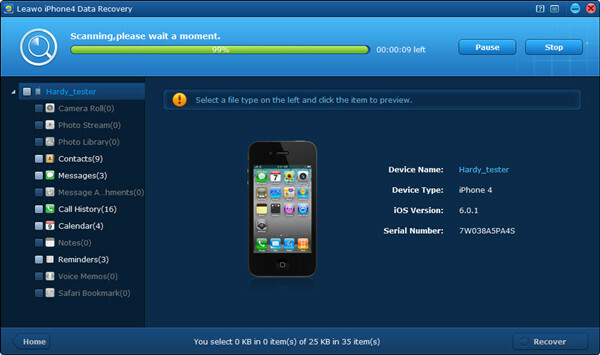 Only iPhone 4 and iPod Touch 4 can use the DFU Mode at present to transfer iMessages to new iPhone. 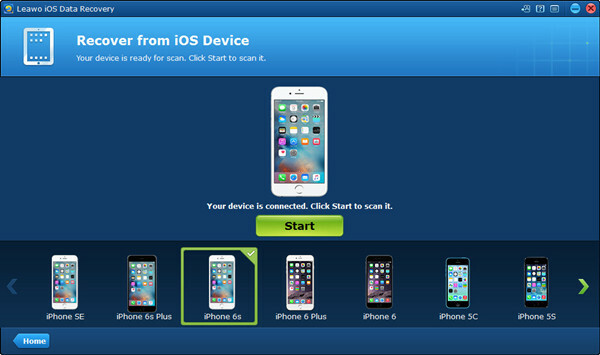 You can follow the steps in below to solve the issue of “how to save imessages from iPhone”. 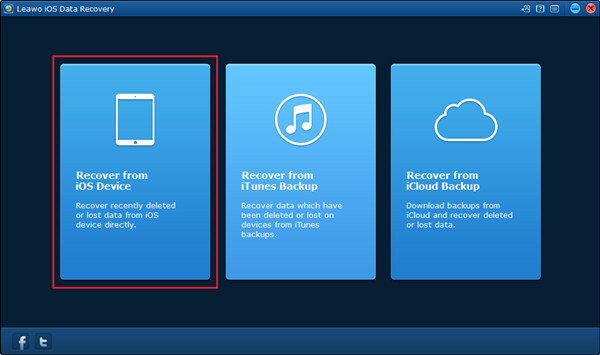 Connect your old iPhone and the new one to a computer and run Leawo iOS Data Recovery, and click the tab of “Recover from iOS Device” and then click “DFU” in the pop-up panel. Then follow the prompts in the interface to activate DFU mode. 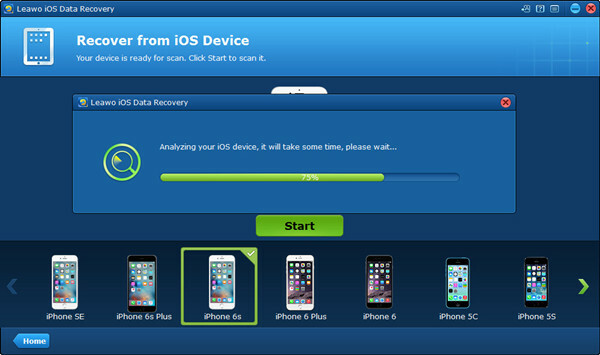 After you activate DFU mode, Leawo iOS Data Recovery will start to scan your iPhone 4. After the scanning is over, click “Messages”. Choose all your iMessages files and click “Recover” at bottom right. And tick “Open” in the pop-up panel to set the output folder in your computer. You can click “Automatically open the output folder after finishing recovery”. Finally, tap “Go” button and you can transfer iMessages from iPhone to computer for backup. The iMessage will be saved in .csv and .html formats when they are transferred to computer. Although you can use the two methods to transfer iMessages to new iPhone. However, the big advantage of Leawo iOS Data Recovery is to recover the deleted iMessages, but you finally have to use Leawo iTransfer to save iMessages from iPhone to iPhone.